Daughter of Joseph Blumkin and Freda Serby. Wife to Herbert Brownstein for almost 70 years. Much loved mother, grandmother, and friend. 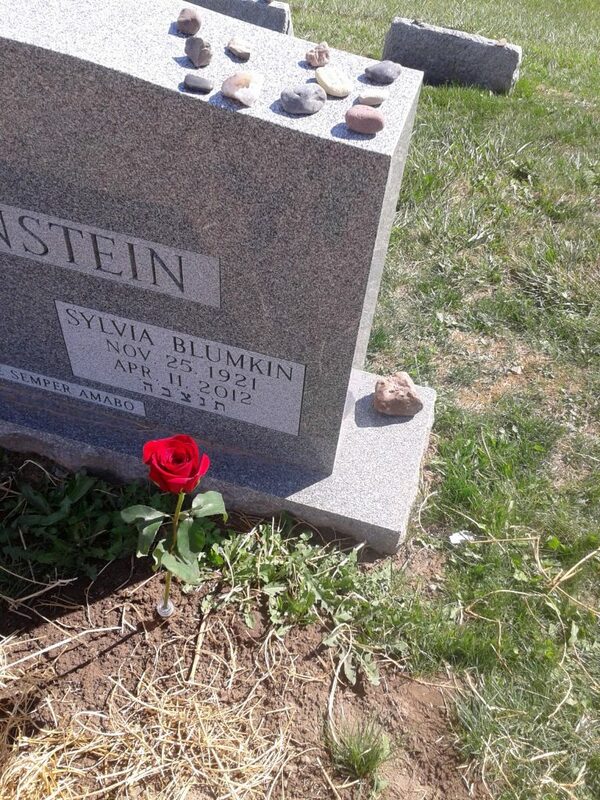 Sylvia Blumkin Brownstein, born in Syracuse, on November 25, 1921, died in Columbus, Ohio, on April 11, 2012. 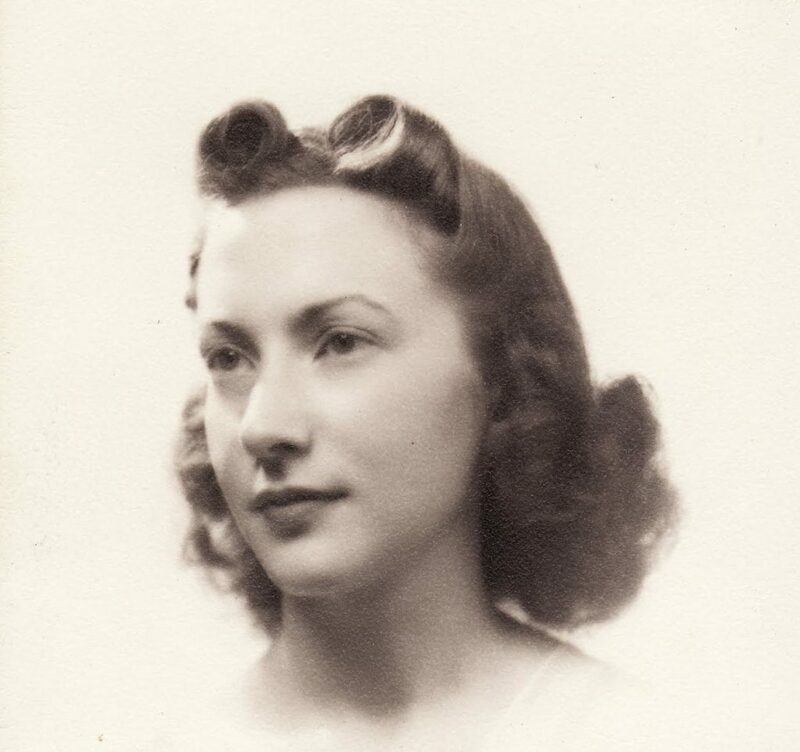 Survived by Herbert, her husband of nearly 70 years; sons, Barry and Scott; daughters-in-law, Lindalee Brownstein and Georgia McCabe; grandchildren, Stephanie (Mike) Gross, Elisabeth (Seymen) Ertas, Christine (Jake) Arndt, Gary Brownstein, Katie (Tom) Knostman and Daniel (Pamela) Brownstein; also eight great-grandchildren, the youngest of whom she met only this week. 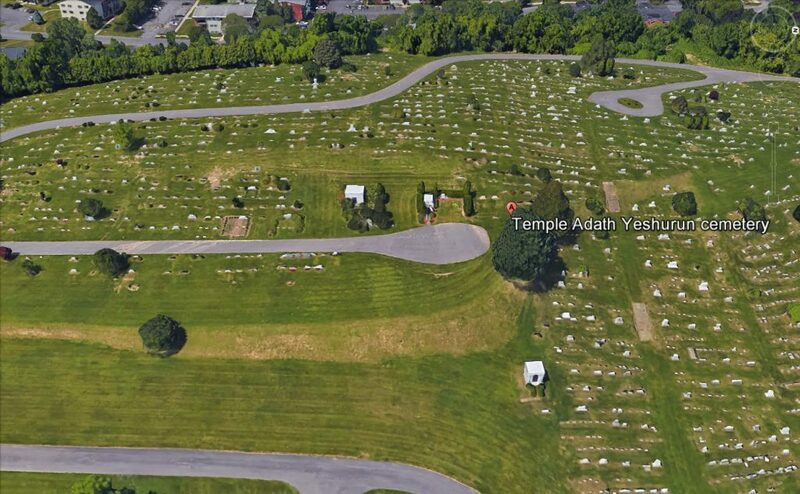 Raised in Syracuse, she and Herb lived in Harrisburg, PA; Rome, NY; suburban Washington; Boynton Beach, FL; and Columbus, OH. During her working life, she was an administrator with Cynthia Warner School in suburban Washington and the National Science Foundation. She was also a long-serving docent at the Kennedy Center in Washington. She ultimately renamed herself "Kelly" because too many other retirees turned around when Herb called out for "Sylvia" in stores. 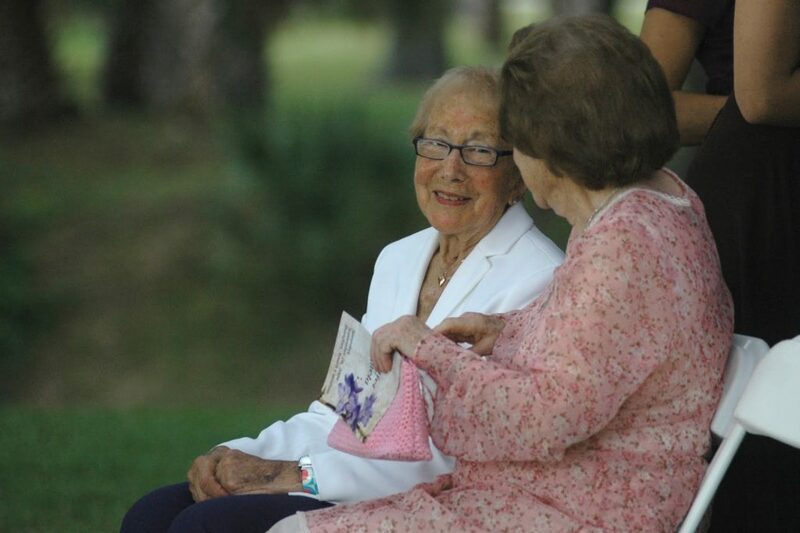 She graced her family for many decades, urging her children to study and succeed, reveling in the joys of her many grandchildren, and always wanting to know how her great-grandchildren were doing. A crack mahjong player in her early years, later a painter and an artist in slumped glassmaking, her vibrant sense of humor and warm smile were undimmed by the challenging infirmities of her later years. She may have walked haltingly, but her legs took her to numerous family gatherings. She will live on in the hearts of those who were fortunate to have had her in their lives.